1. Connect the ESXi 4.1 host via Tech Support mode (local or remote SSH) as the root user. 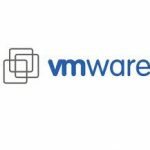 I believed most of system administrator and vmware administrator experiencing these issues when cloning a virtual machine on ESXi vCenter server. 2. Make sure that the source machine has been Power off before the clone to get a clean copy. 3. Clone the virtual machine again, without selecting the Edit Virtual hardware (Experimental)option. I will guide you the simple steps on how to remove esx/esxi host from vcenter server. 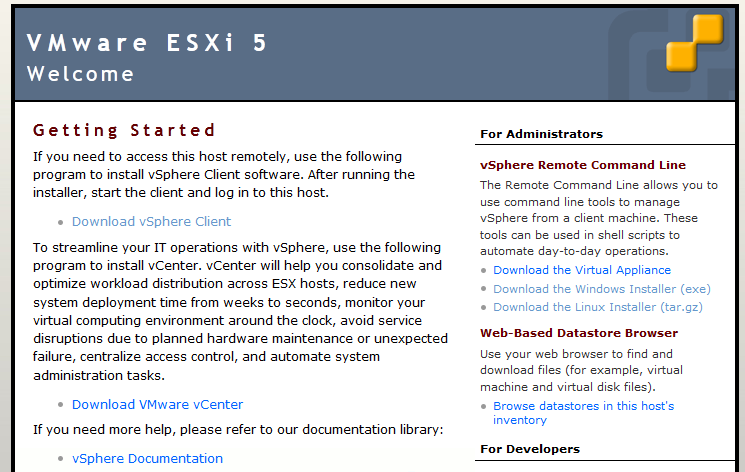 This guide assume that you already have the vCenter server to manage esx/esxi hosts. 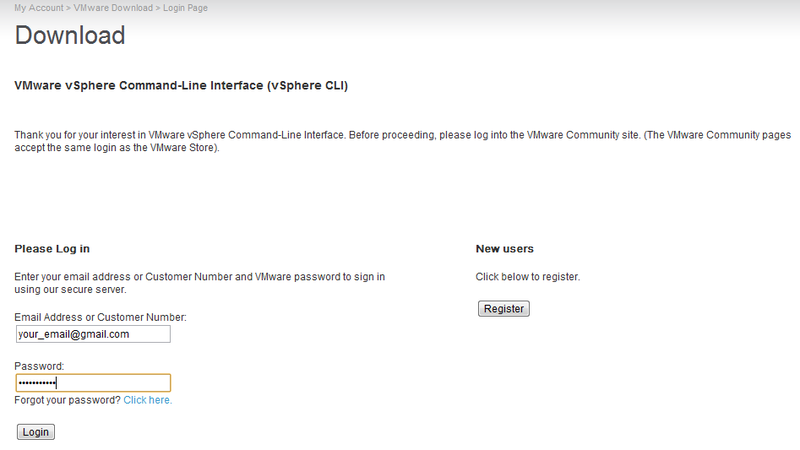 Enter Host or ip address of the host to add to vCenter. on Authorization, enter the administrative account information for the host such as username and password. 5. Click Next and the proceed to complete the wizard. 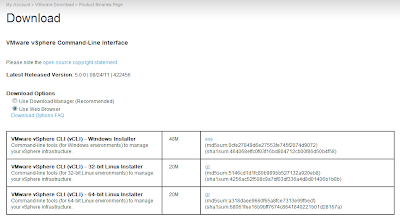 There is easy way to create the additional user on VMware ESXi 4.1 host. 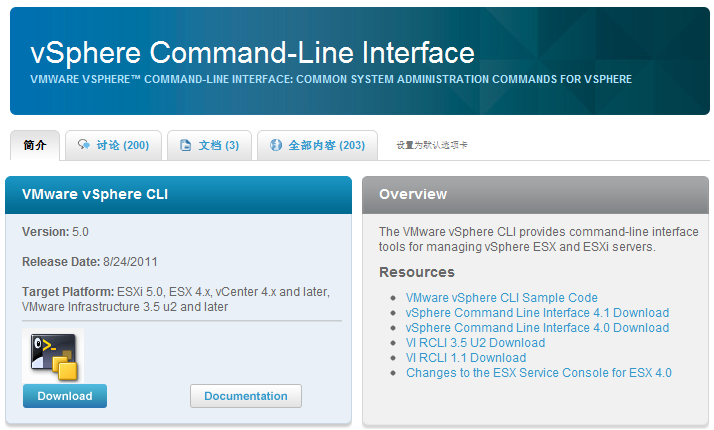 This steps also can be apply on ESX 4.0 or ESXi 4.0 or ESX 4.1 host. 3. Assign to the group. 5. To assign a permission to an individual or group of users, add their name to the users and group listed. 6. Add the target user to the role you desire.